WeeXpress a new quick delivery platform was just launched. It now is available in the Google Play Store and Apple App Store. 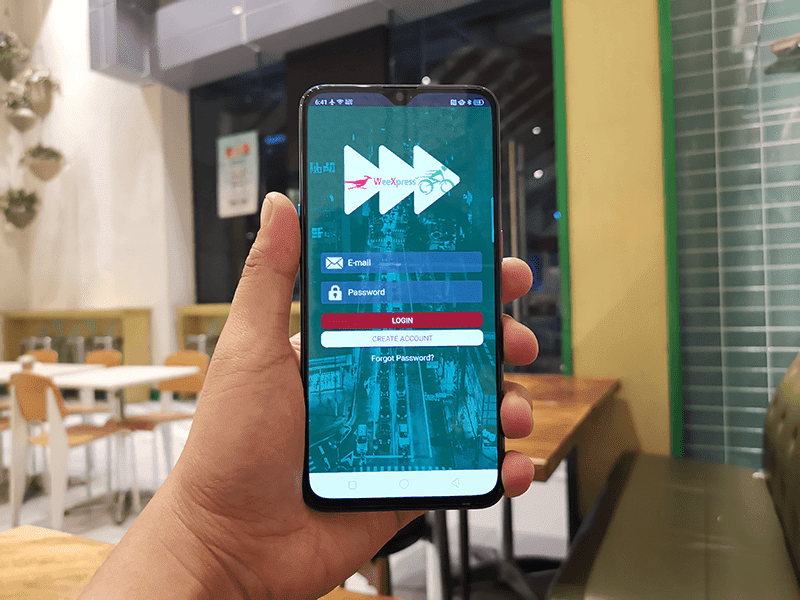 WeeXpress is a Filipino-made service and mobile application that aims to help their customers with everyday delivery needs. This is possible through their courier and delivery services that is available all over Metro Manila. 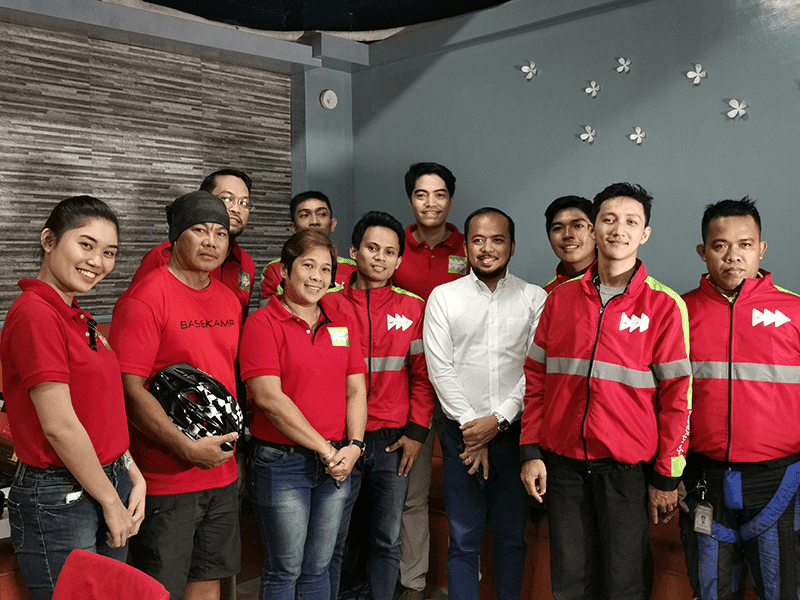 They are able to provide Filipinos, who are willing to deliver using bikes and motorbikes, with jobs given that these people have the proper government clearances. The company is also promoting eco-friendly means of delivery. Their couriers use either a bike or a motorbike for their delivery. They can deliver documents, parcels, packed foods and even gifts for this holiday season. As mentioned earlier, the WeeXpress App is available on Android at the Google Play Store and on iOS at the Apple App Store. WeeXpress has a same day, 8-hour delivery guarantee. They also have a money back guarantee for all deliveries in Metro Manila to ensure customer security. 2. Wait for your rider to pick-up your item. 3. Track your parcel through the app and wait for the notification that the parcel was delivered. The base rate for the service is PHP 50 for roadside pick-ups while it is PHP 60 for door-to-door deliveries. These base rates goes for the first 3 kilometers and every succeeding kilometer will be PHP 12.